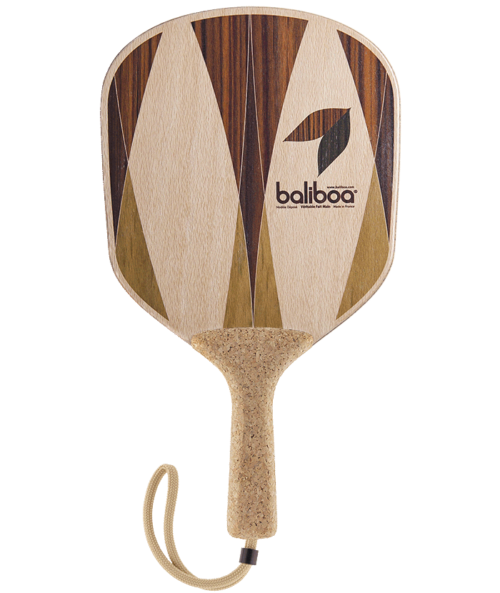 We tested the different racquets out there; we tried the Frescobol Carioca, which we found terribly heavy, rigid and not at all eco-friendly. 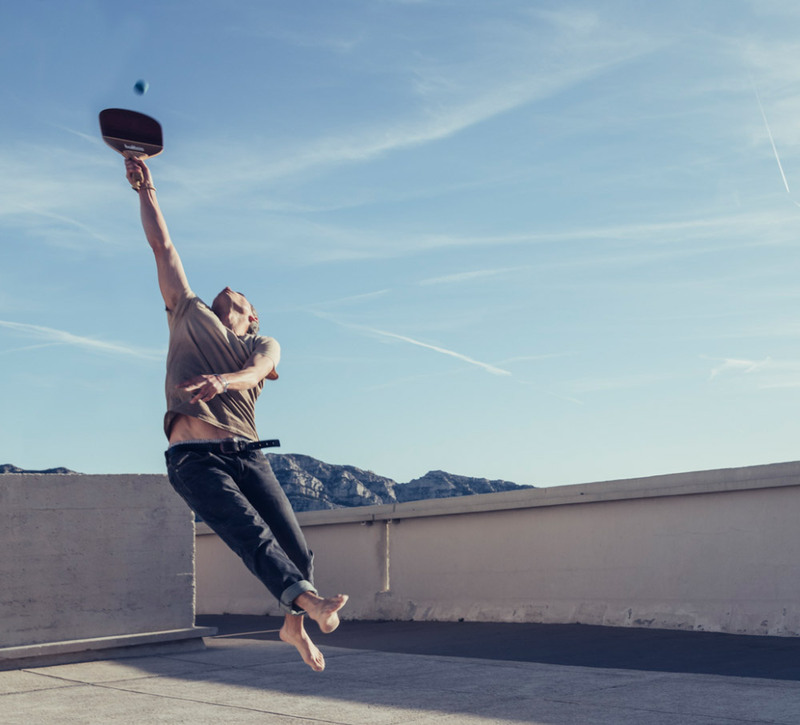 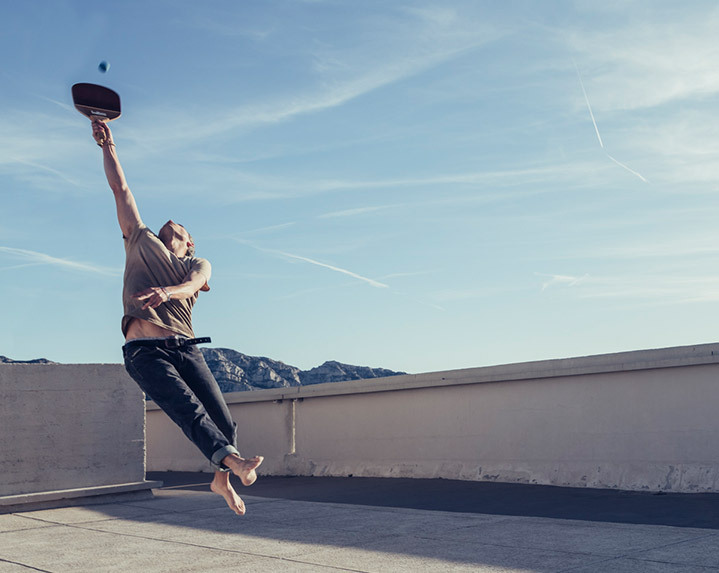 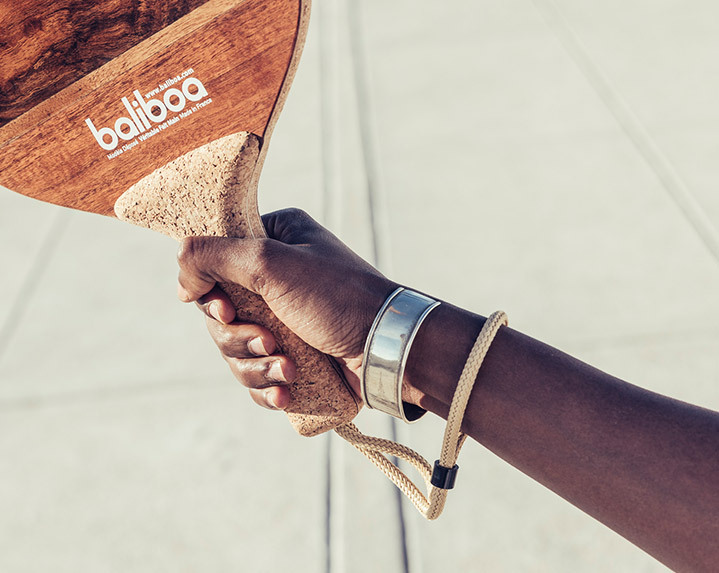 So we committed ourselves to the highest ethical standards, to producing a high quality product that reflects a sport that is based on exchange and sharing. 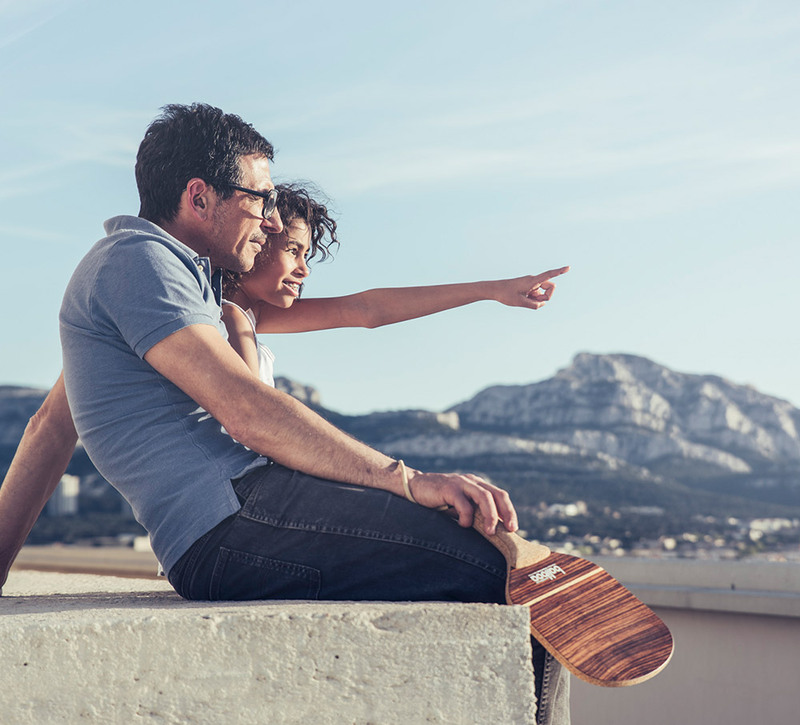 These are the values that drive our project and that we wish to put forward. 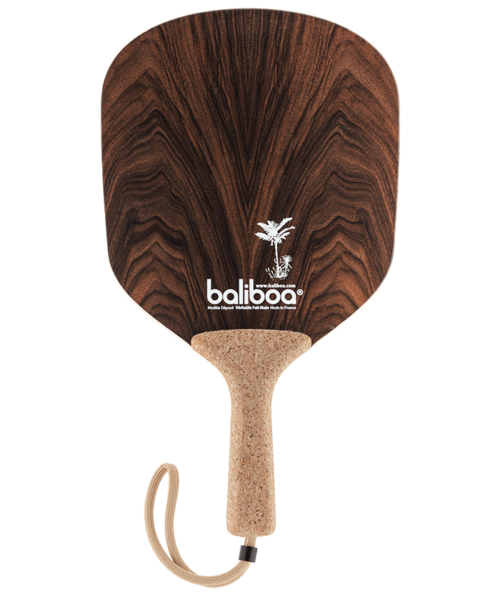 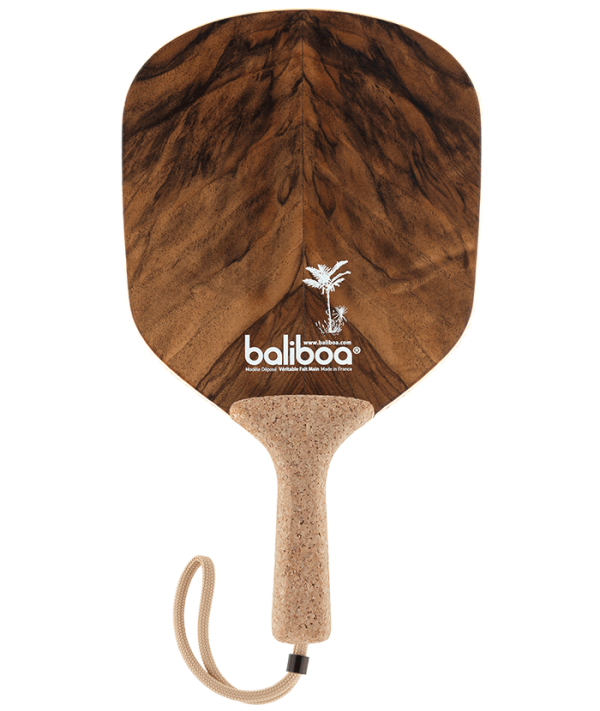 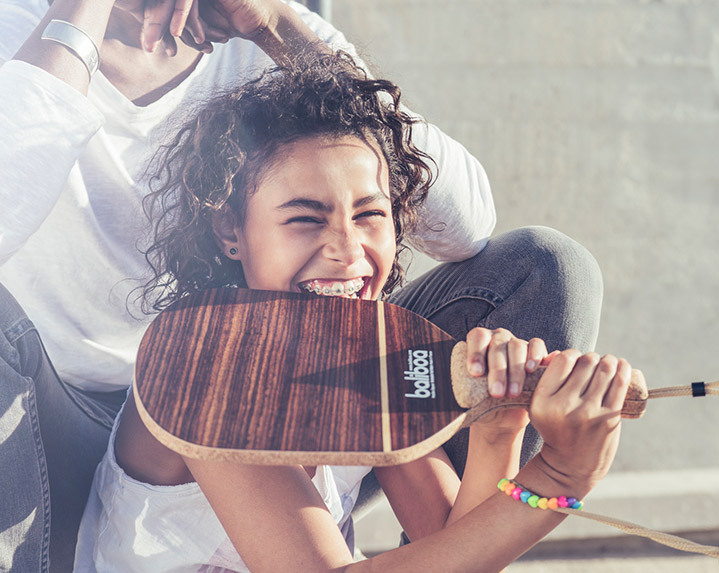 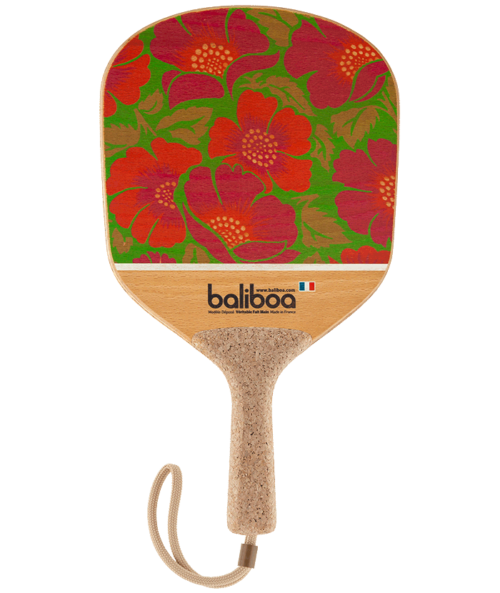 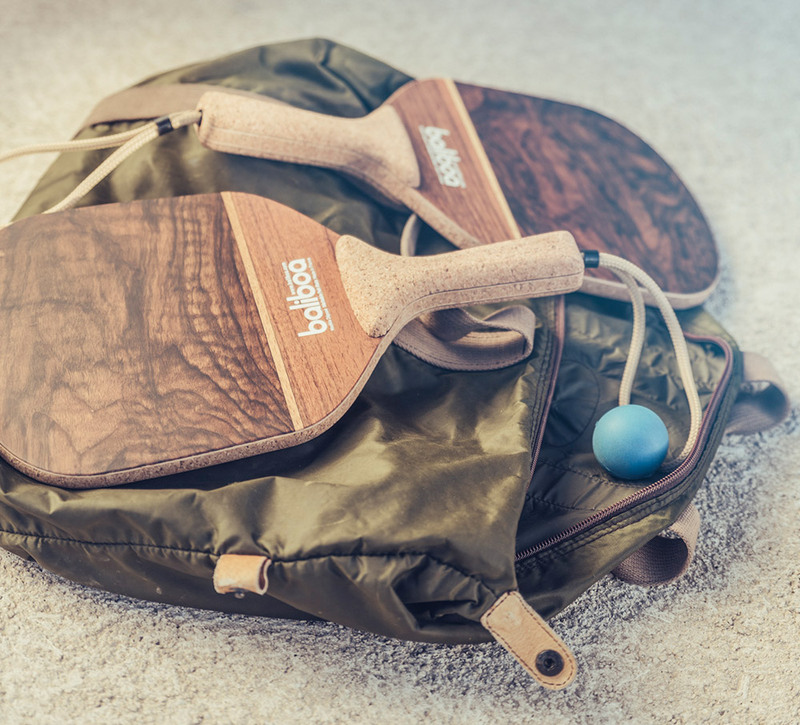 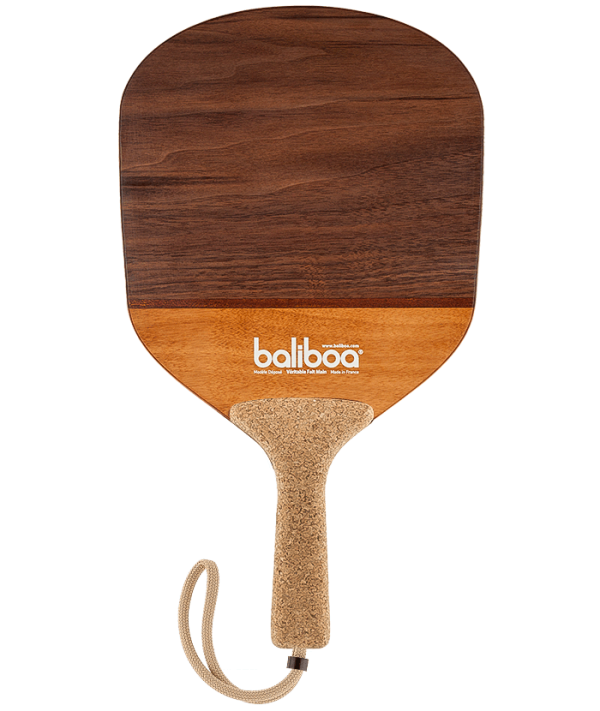 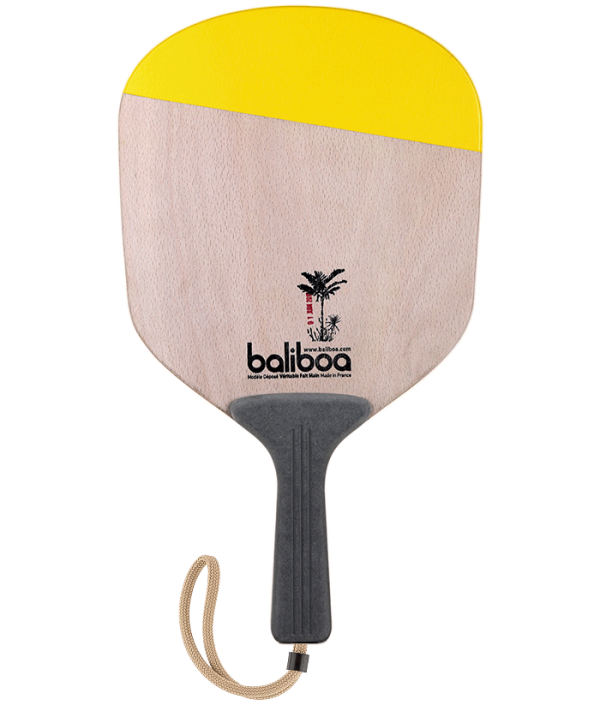 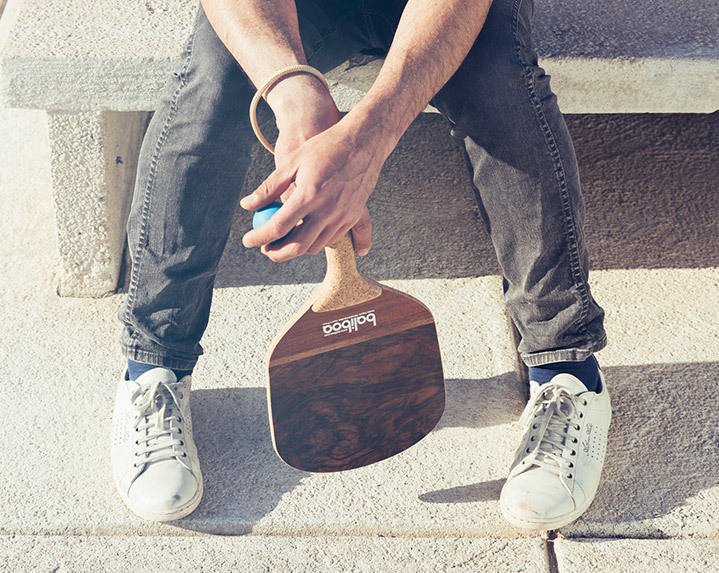 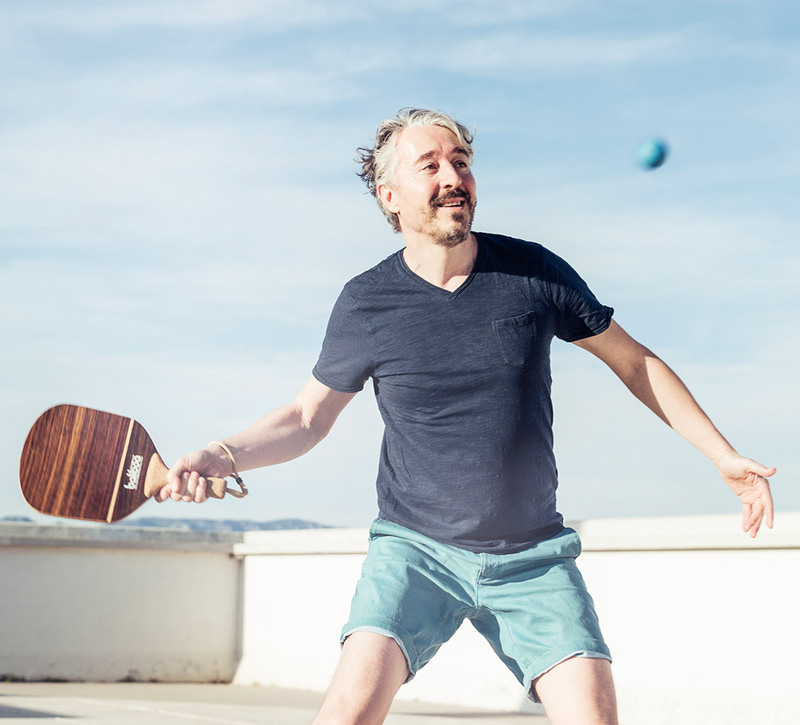 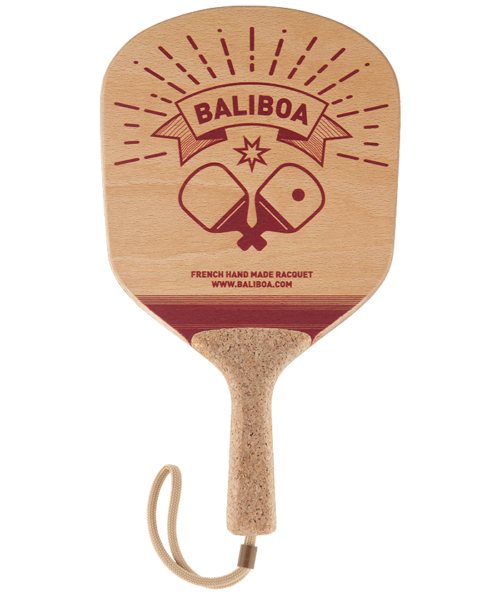 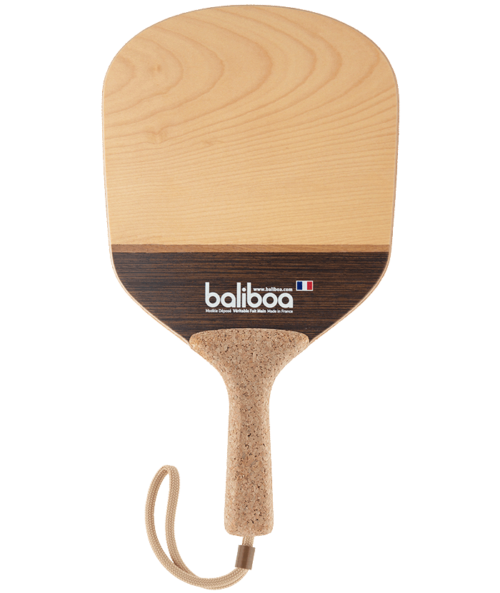 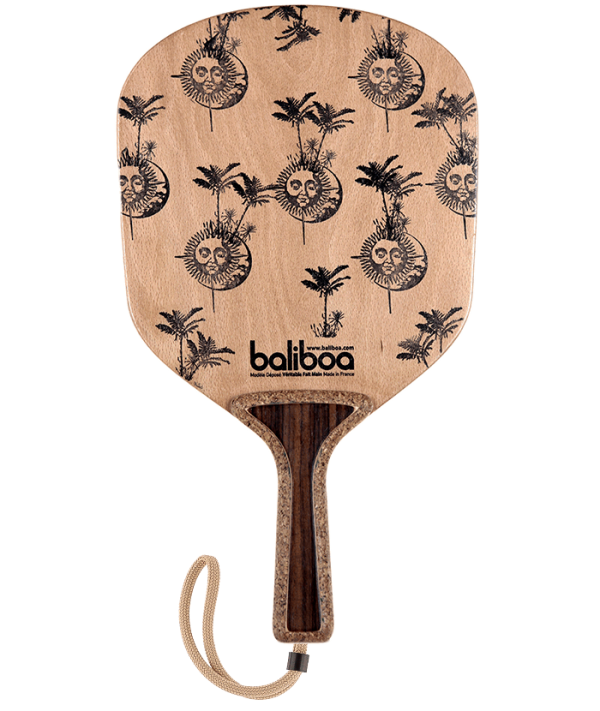 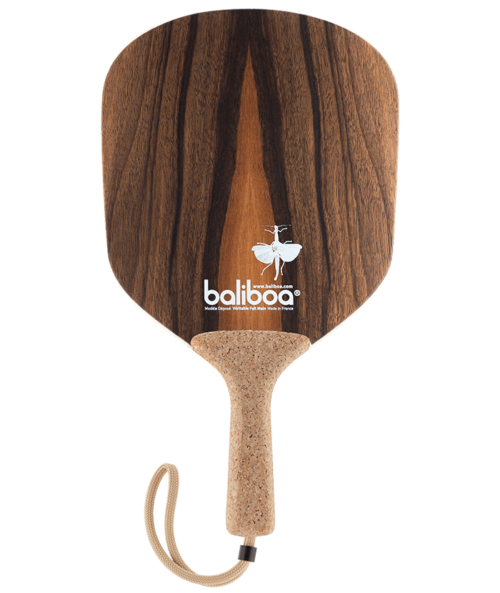 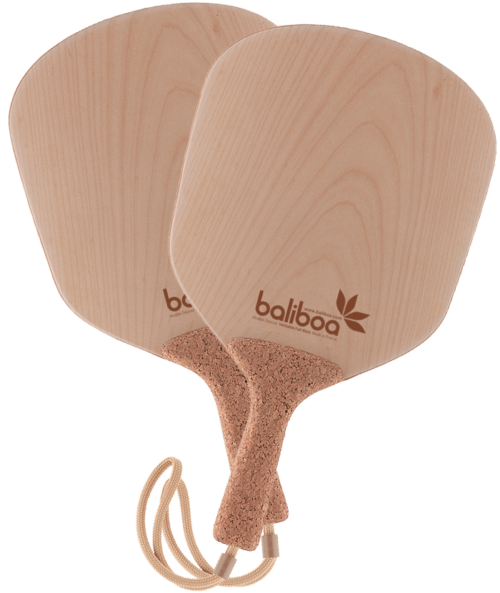 Each Baliboa™ racquet is made entirely by hand in Marseille using a unique and patented 5-ply composite that marries the lightness and malleability of cork with the strength of beech wood and other more rare wood veneers. 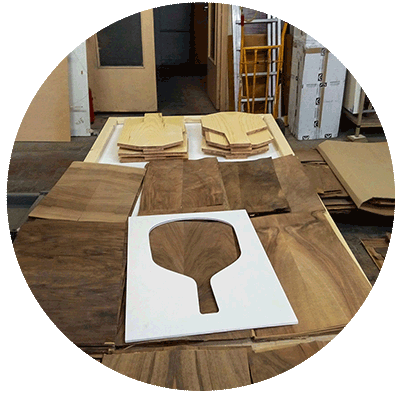 Each one is made by hand from A-Z, each step is carefully supervised, nothing is wasted and every little bit of material is maximized.